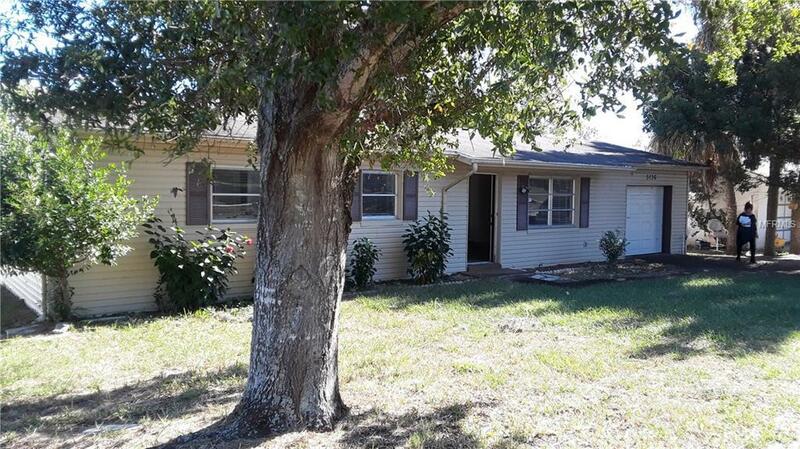 Lovely home, great for the growing family, 3 bedrooms, 2 baths, with a family room. There is garage that has a front portion large enough to house a small car, then 2 small unfinished rooms behind it that could be used for storage, workshop, craft studio, etc. There is a shed in the semi fenced backyard. Large living room, new carpeting, and beautifully updated. Get me before I'm gone!!! Sorry, no smoking allowed inside the home or the garage workshop area's. Pets MAY be accepted, on a case by case basis, with pet fee also to be determined on a case by case basis. Call your favorite agent for a showing. Additional Pet Fees Pets And Pet Fee's Are Considerd On A Case By Case Basis No Viscious Breeds Allowed.